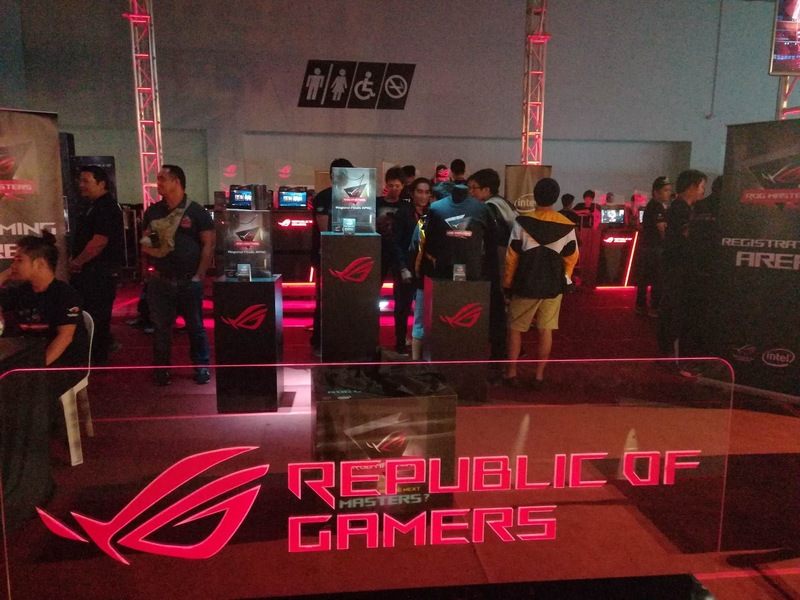 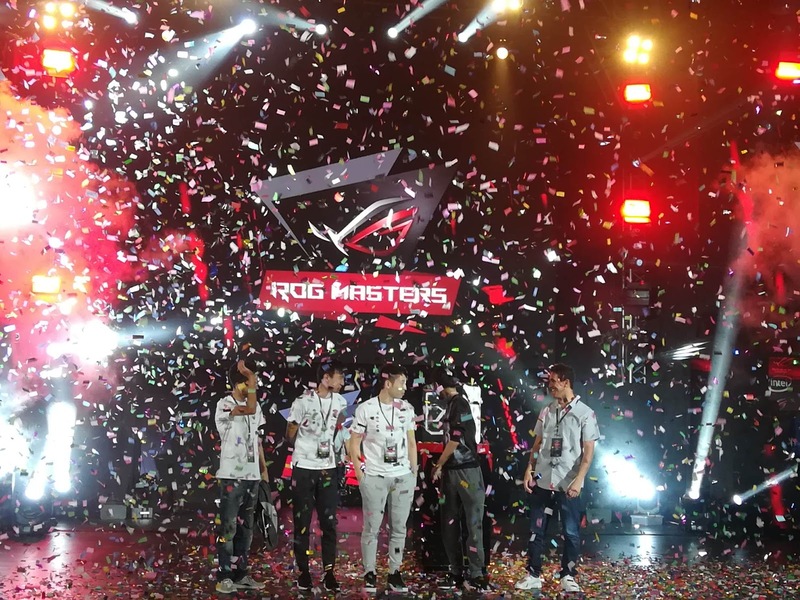 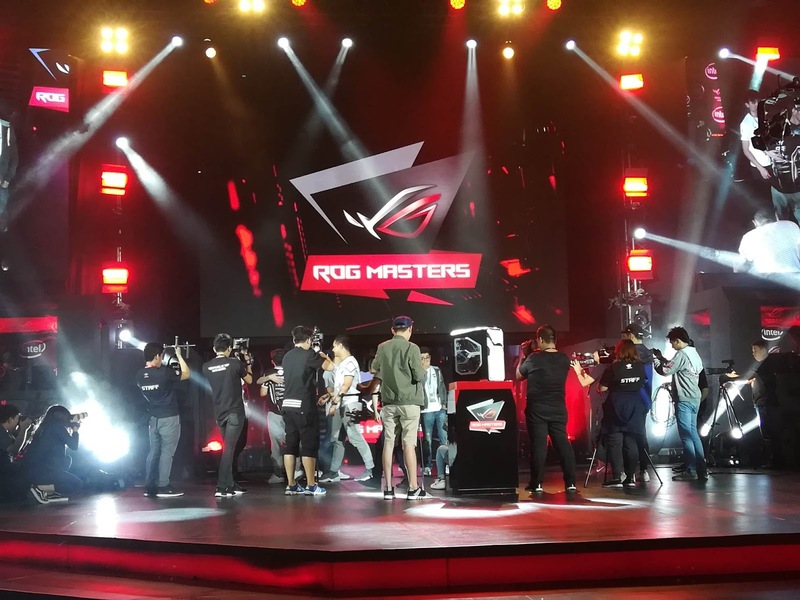 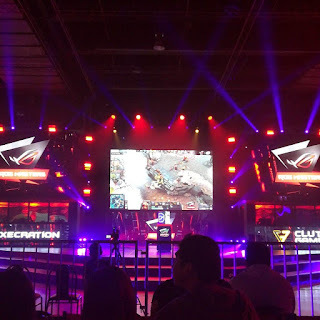 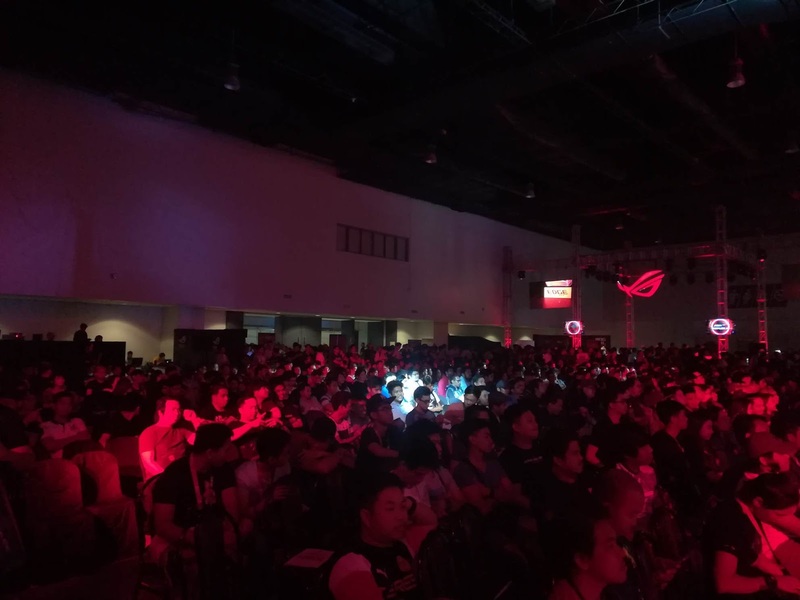 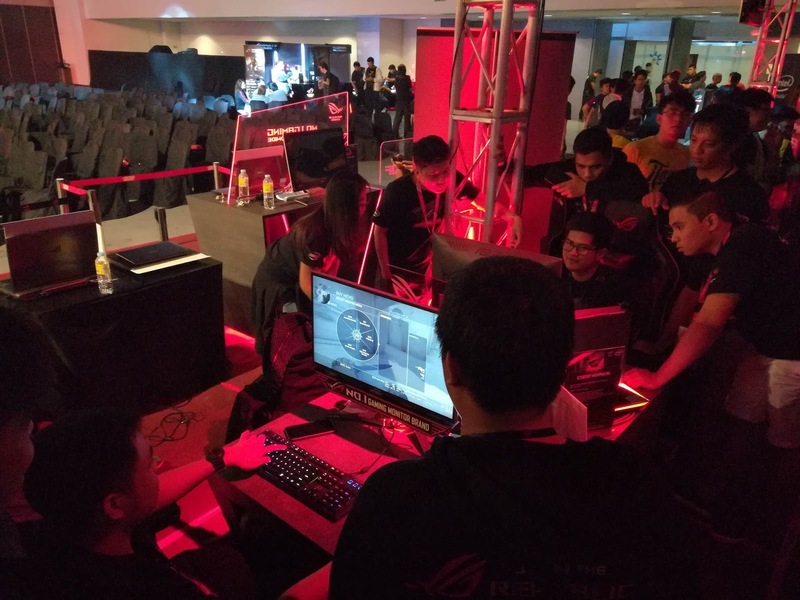 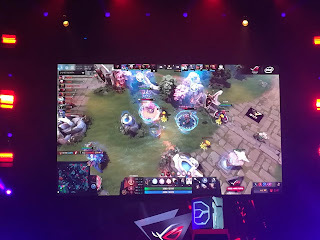 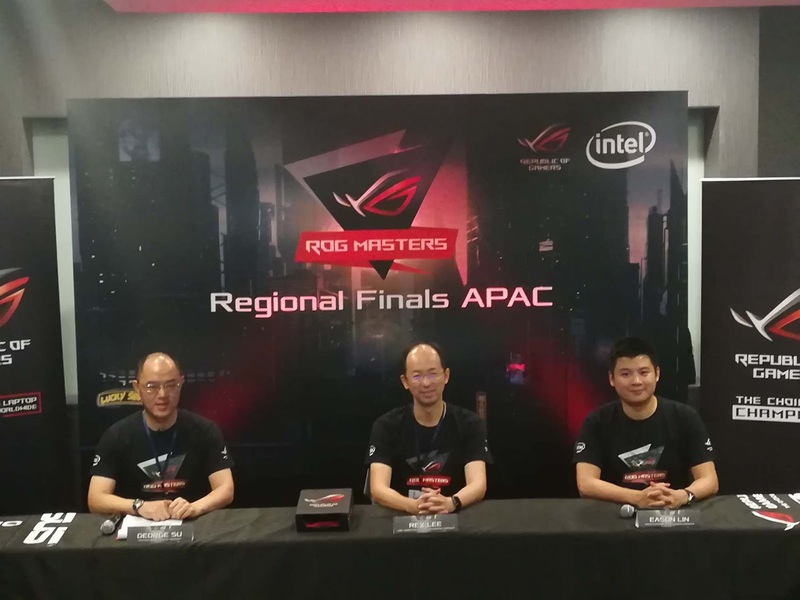 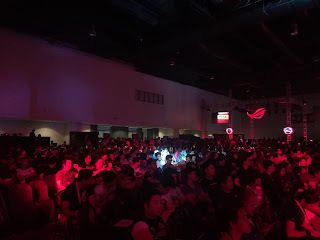 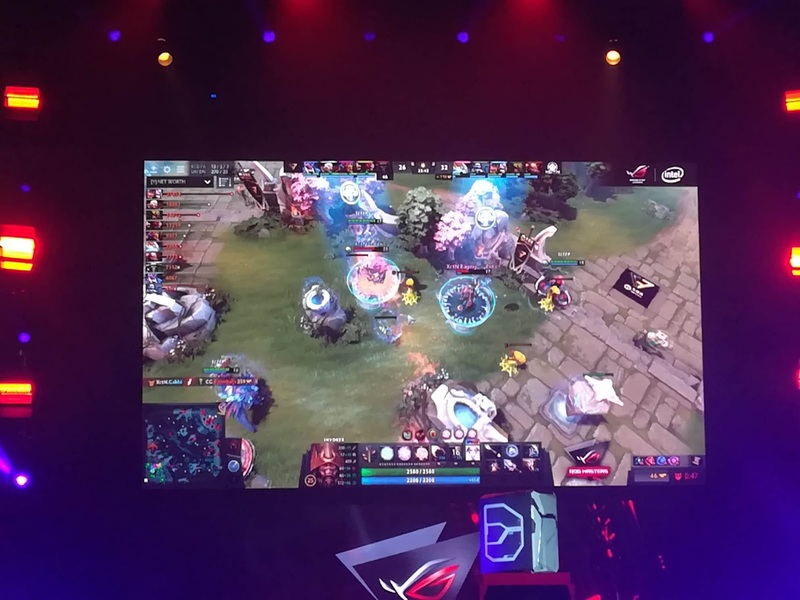 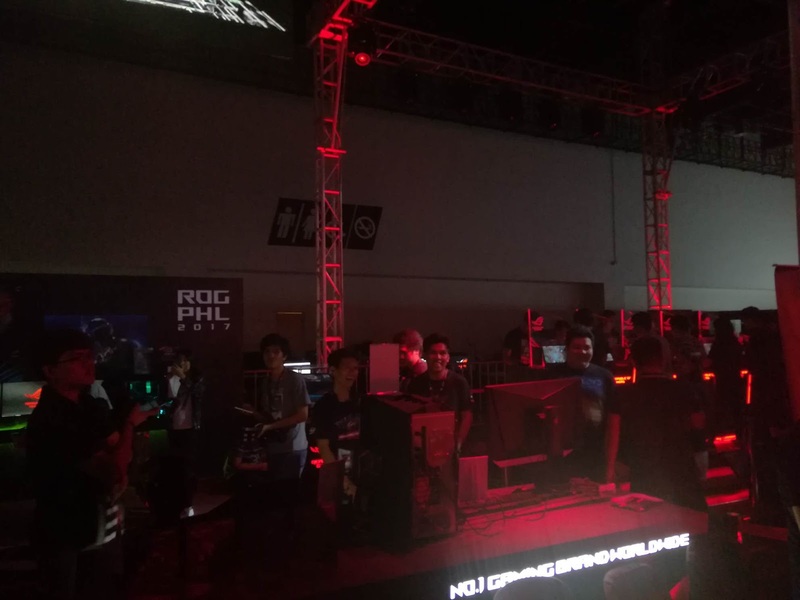 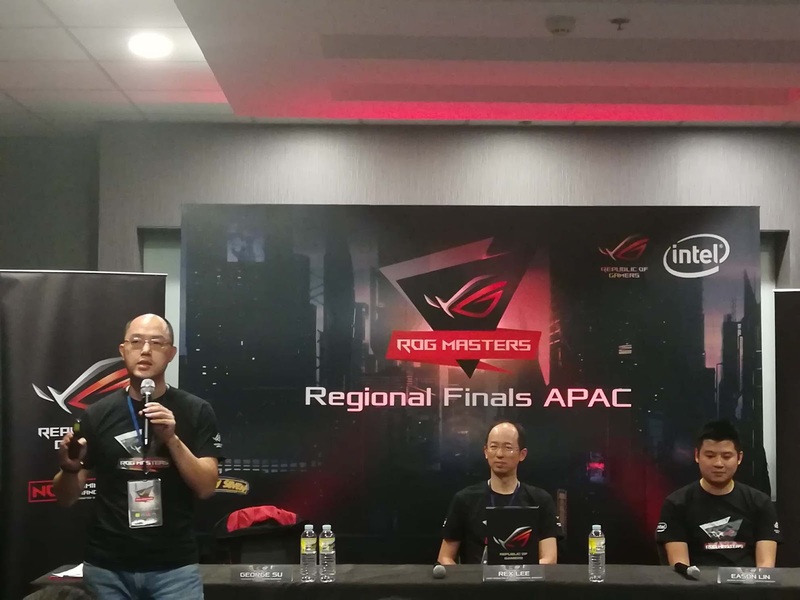 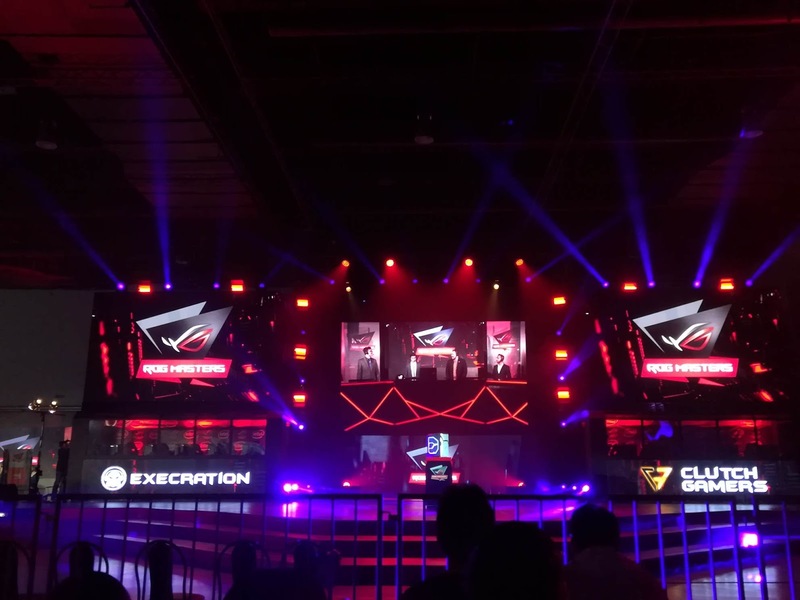 After their recent gaming extravaganza in SM North EDSA a few months ago, they just brought it down to the bigger stage inside Hall 1 of SMX Convention Center in Pasay for the Asia Pacific (APAC) Regional Finals of ASUS ROG Masters 2017. 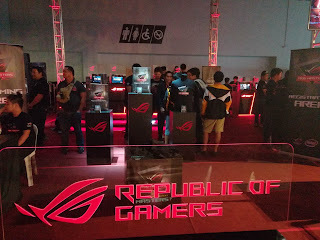 In between, I was able to check in the experience area which spectators had a chance to experience the various ROG products from gaming laptops and PCs and well as some important peripherals with some of the popular titles on Steam. 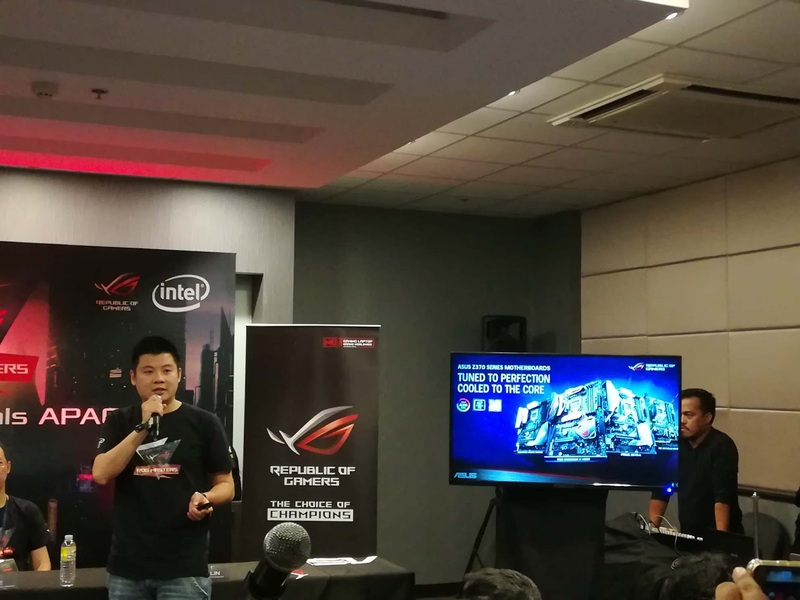 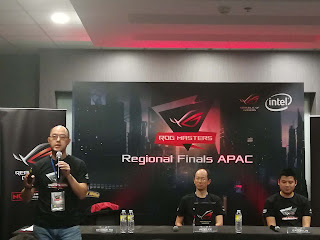 I also took time for the scheduled presscon led by Mr. George Su and Mr. Eason Lin from ASUS as the agenda were mainly on their 2nd yeatr of ROG Masters as well as their future plans (for a possible world final staging of it in the Philippines to an idea of having college & university-based gaming tournament) and they also took an oppotunity to bring in some teasers to the upcoming ASUS ROG Z370-based motherboards built for the Intel 8th Gen processors as well as the new ASUS ROG Strix GTX 1070 Ti graphics card that you saw earlier in my previous blog post.